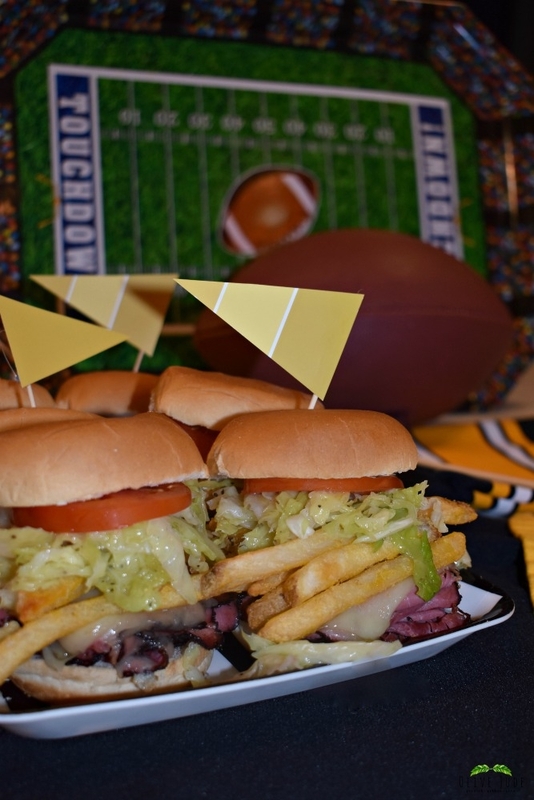 No matter who your home team is, these ultra-packed sliders are a tasty little replica of a classic Steel City sandwich. 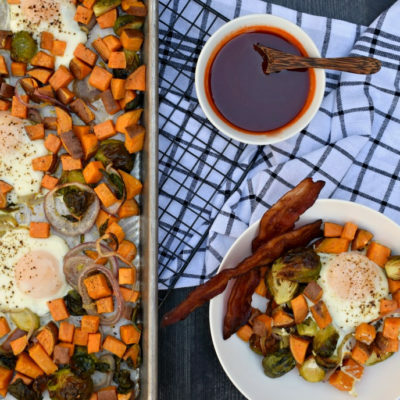 Let’s face it, part of watching a football game is noshing on some good food. Game day calls for handheld bites and easy to grab fare. This weekend, I’m thinking small and winning big with my party food. 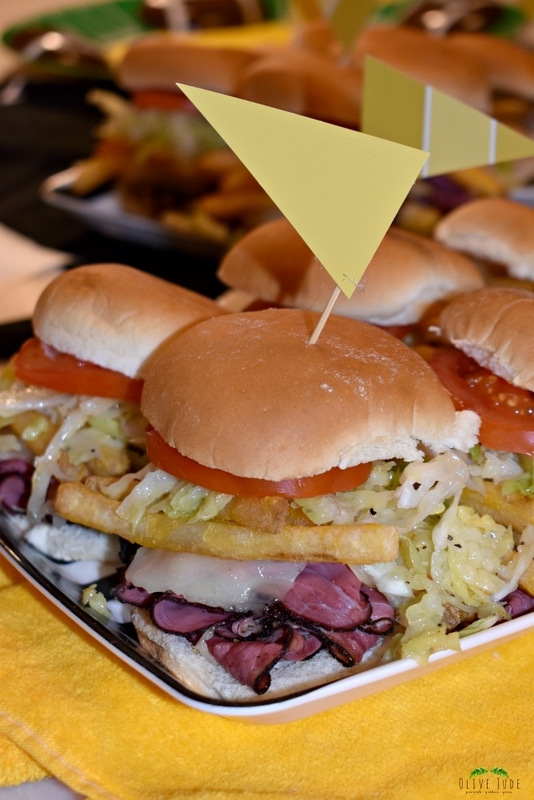 My go-to for a quick and easy game day menu are mouthwatering sliders. 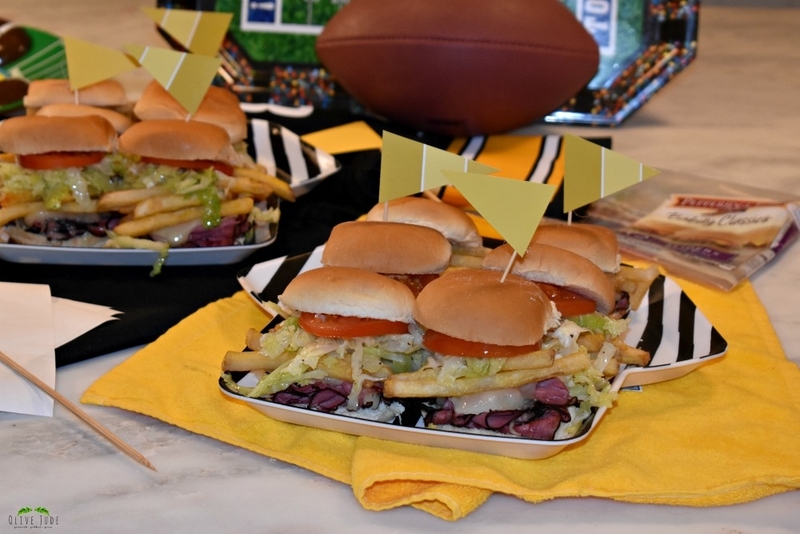 Sliders are the perfect crowd-pleasing snack for football fans. 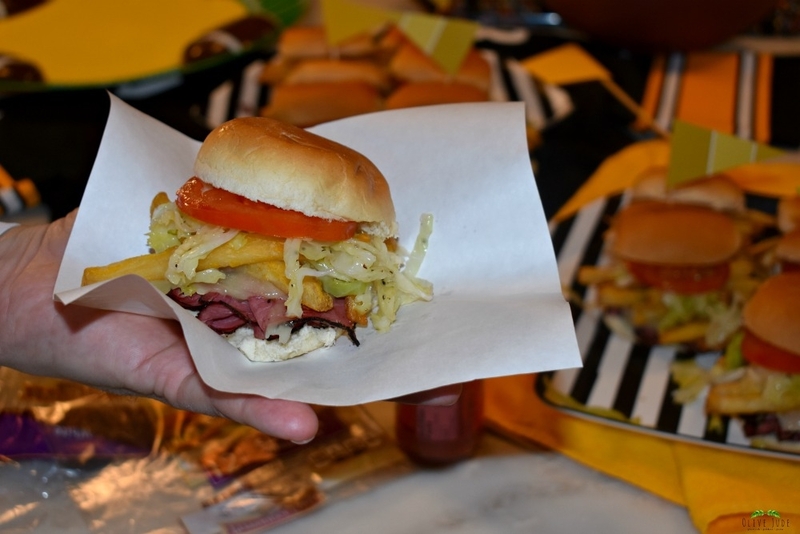 Let’s put our team differences aside and chow down on a Pittsburgh-style slider. 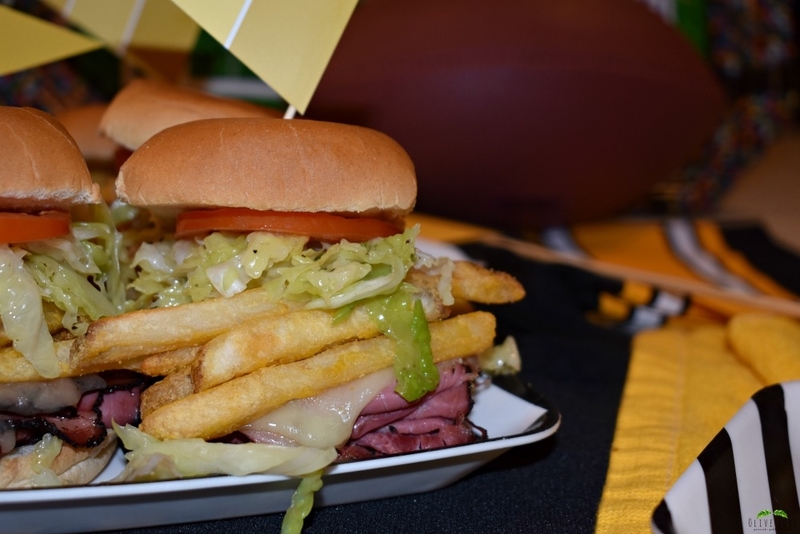 It is a deliciously indulgent slider packed full of flavors and textures and it is sure to satisfy the hungriest of football fanatics no matter who you are rooting for. If you’ve been to Pittsburgh, you know all about this style. 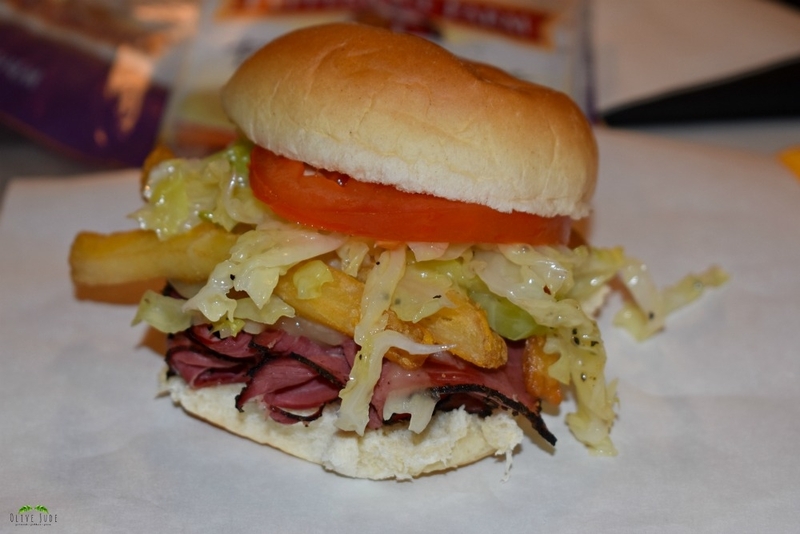 Sandwiches that are celebrated for piling the fries and the cole slaw right on them. A whole meal in each bite, if you can fit it in your mouth. A supersized, flavor-packed beast of a sandwich that, should you be able to polish one off, leaves you in a glorious food coma, dreaming of the next time you get to devour one. 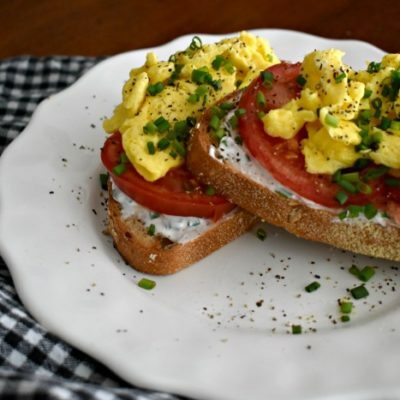 Since this Pennsylvania girl living in Connecticut can’t satisfy her craving for Pittsburgh’s iconic towering sandwich, and by the way, my favorite sandwich of all time, I’m going to have to settle for a homemade version of it right in my own kitchen. I’m bringing some flavor to my party and I’m here to fill my guests’ bellies with my own petite replica of this notorious sandwich. So, are your ready for an indulgent taste of the ‘Burgh? 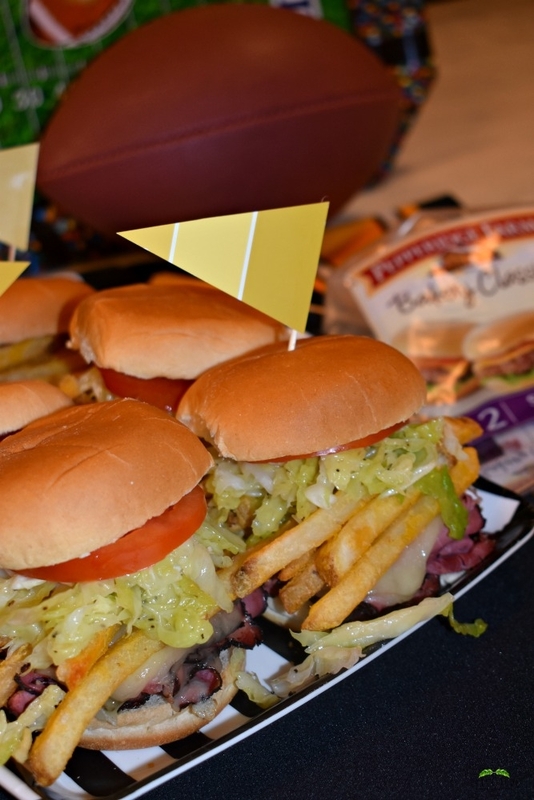 My sliders are a total touchdown! Before you can sink your teeth into these sliders, you need to pick your meat. Grilled cold cuts, or even some fried fish, start the stacked sammie. 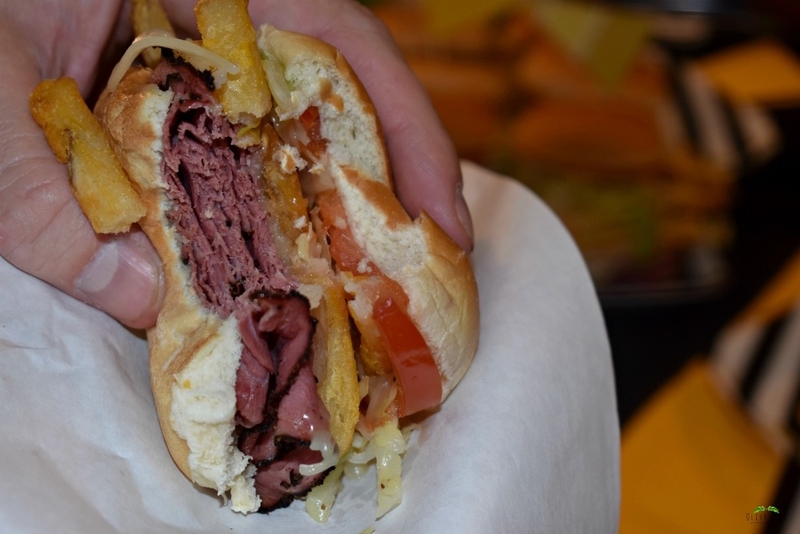 You could go with ham, steak, chicken, corned beef, capicola…but trust me on this one, you have to get pastrami. 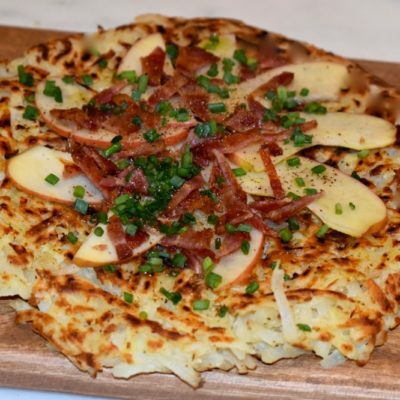 It’s the perfect pairing to the provolone that is going to melt all over it. The french fries ideally should be fresh cut and fried, but it’s game day and I’m anxious to watch my team and not clean a greasy stovetop. Freezer fries will have to work for my homemade version, so don’t judge ‘Burghers, but I’m baking my pre-cut potatoes. 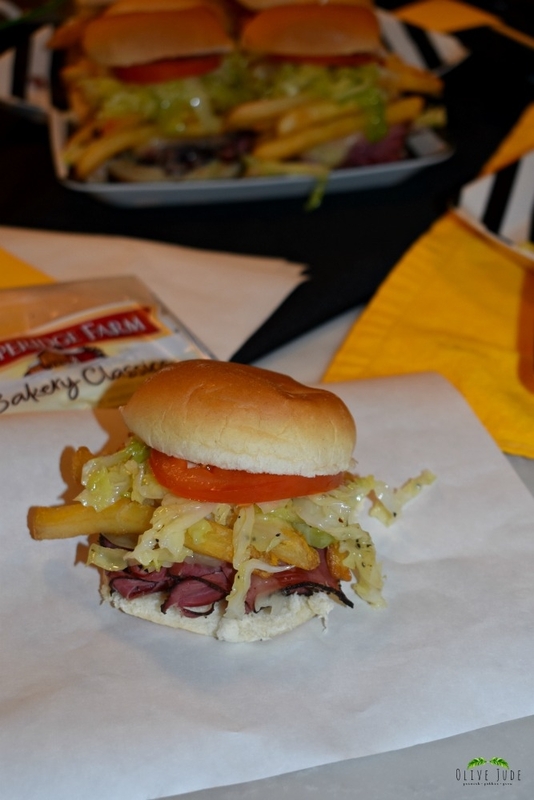 Those warm fries piled over the pastrami and cheese are an ideal match and oh so good! And then there is the coleslaw. It has to be vinegar based so put that mayo away. 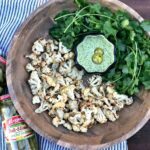 The slaw should be tangy, not too salty and not too sweet. 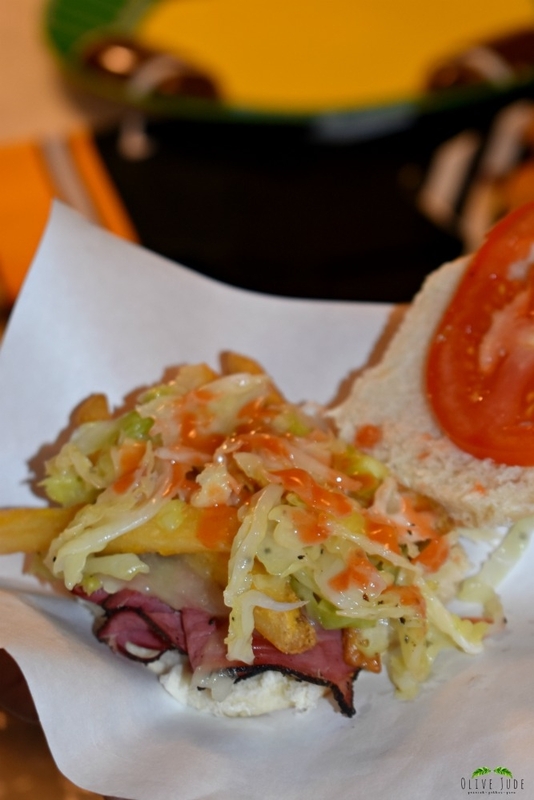 It stacks right on top of the fries and is topped off with a thin slice of tomato. This all-in-one sandwich is traditionally served on gigantic slices of Italian bread. But my tiny, tasty copy-cats are being piled high on Pepperidge Farm Slider Buns. 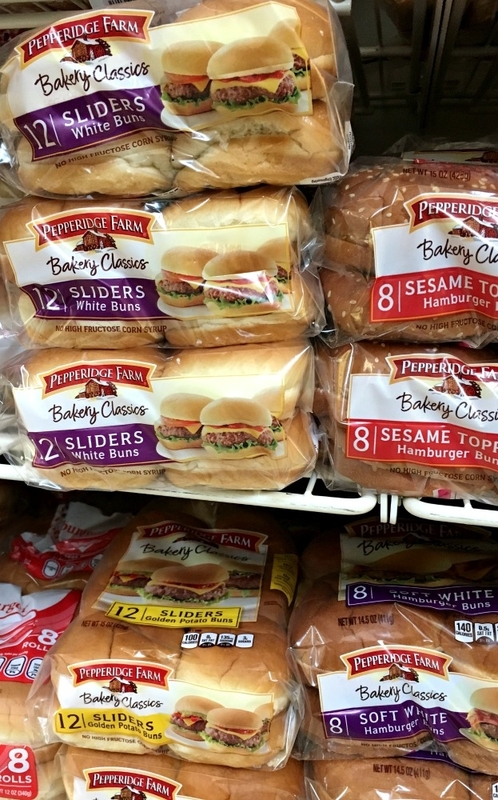 These timeless buns are packed with quality, premium ingredients. They are a part of my lineup and my whole family loves them. 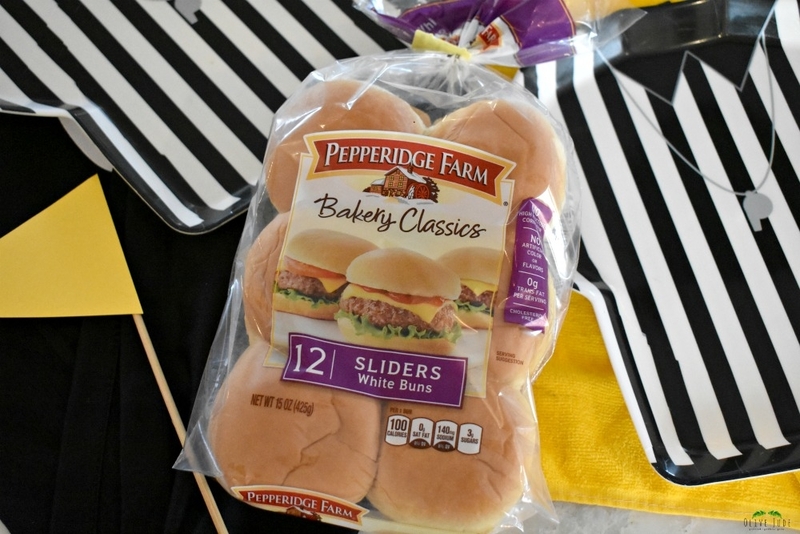 Pepperidge Farm Slider Buns are a way to get a fresh baked experience at your game day party without any effort. They come in a wide variety of yummy flavors like White, Sesame, Potato, Sweet & Soft, and Wheat. Grab what appeals to you for your favorite recipe, but for my ‘Burgh-style sliders, I’m going with traditional White which will mimic the Italian bread perfectly. The soft buns are the perfect miniature vessel to this ultra-packed sandwich. 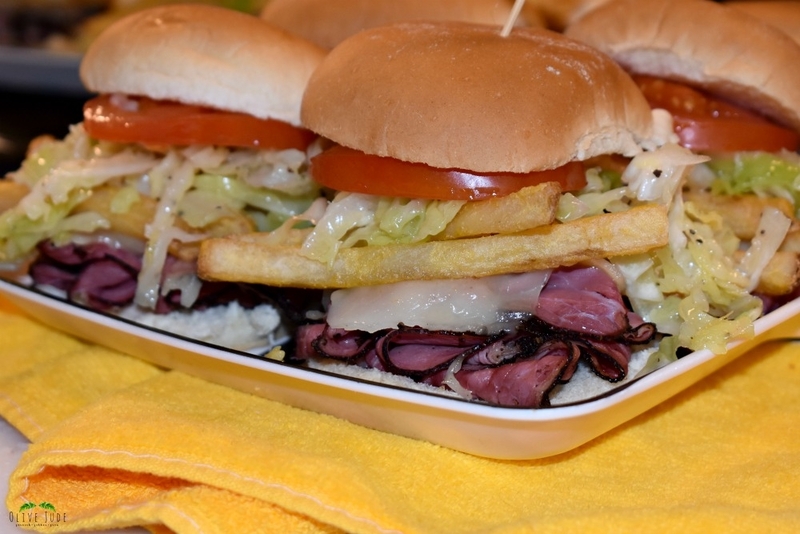 They stand up perfectly to the stuffed and stacked goodness of pastrami, provolone, fries and slaw. Before our first bite, we slather on some hot sauce. The taste is so familiar and the combination of flavors are united. They are petite pieces of heaven and one slider is just not enough. If you’re devouring this packed slider and you can’t put it down because it is overflowing, then you’ve done it right! It’s a ‘Burgh thing. 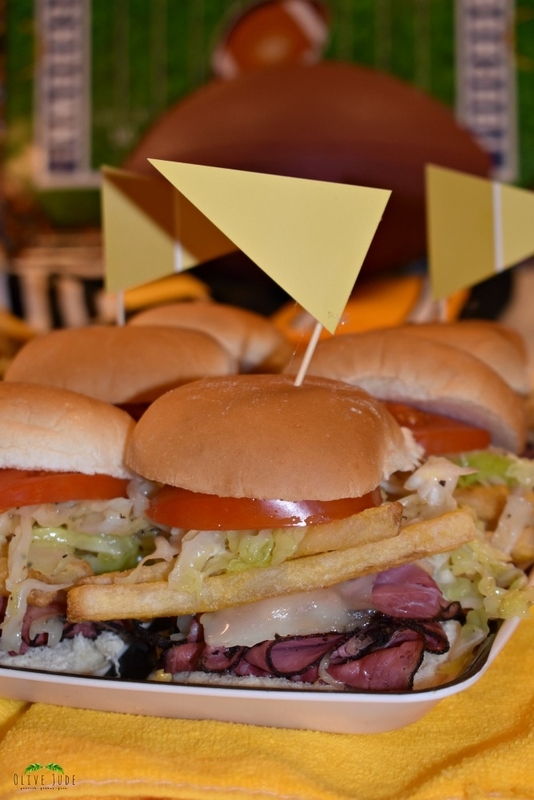 My Pittsburgh-style sliders are more than just a tasty game day treat. They are a taste of home. Anyone that tries this infamous combo loves it! 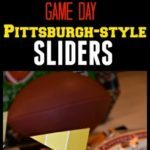 These sliders are the MVP of my game day party! 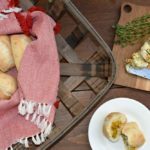 For more slider recipe inspiration and a $1.00 off any variety of Pepperidge Farm Slider Buns, click here and make your game day parties a little more special with these delicious buns. What is your favorite slider recipe? In a pot, combine the vinegar, oil and sugar. On low heat, stir occasionally until the sugar is dissolved. Remove from heat and add the salt, pepper, and celery seed. When cool, pour over the shredded cabbage and toss to coat evenly. Chill in the fridge for at least 1 hour before serving, but best made the day before. 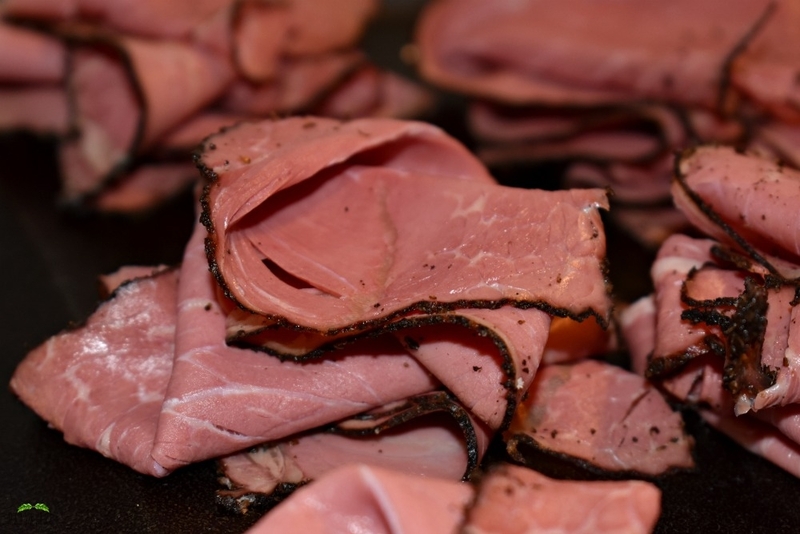 On a flat grill top over medium heat, pile a generous serving of pastrami. 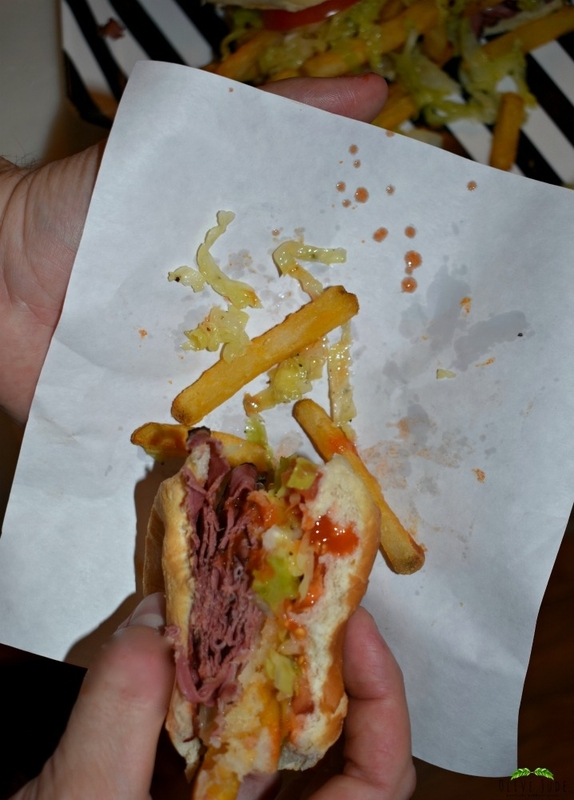 Stack the pastrami and provolone on the bottom half of the slider bun. Put a handful of fries on top of the meat and cheese. Next, using a slotted spoon to drain any excess juice, place a spoonful of coleslaw on top of the fries. Place a slice of tomato on the slaw. Put the top of the bun on and chow down. For some heat, slather your slider in hot sauce. YUM!!! These sliders seriously look delicious! 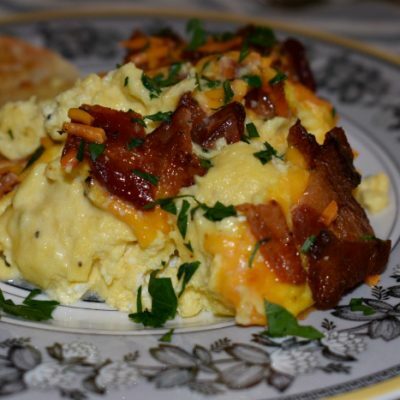 I love Game Day recipes! I’ve never seen sliders like this. They look amazing! As much as I make sliders, I can’t believe I didn’t know there were slider buns! I’ve never had a Pittsburgh style sandwich before. I’m going to have to ask my brother-in-law about them. He lives in Pittsburgh and has never mentioned them before. 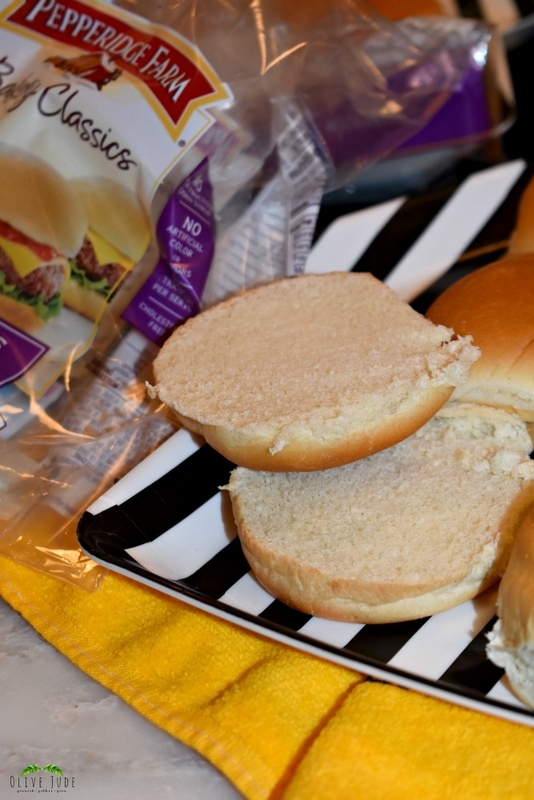 These slider buns are so convenient so hope you can find then in your local grocery store! If he is in Pittsburgh, I am sure he has heard of this. These look so good! Perfect for a game!! I am drooling! These look amazing! The slider size buns make it so convenient. Thanks! How can this not be delicious, right!? Fries on a sandwich?!? Who knew! Looks delicious. Right!? They are a perfect addition! Coleslaw and french fries on top! Oh yes. My stomach is growling over this slider. Always love your slider recipes – these sound so easy and delicious! Thanks, Felicia! This is a favorite! Oh my goodness! Those look so tasty! Thanks! They certainly are indulgent! There’s a mouthful! I bet these don’t last long on game day. They are and they don’t! So good! 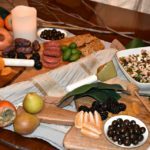 A great game day eats to serve!